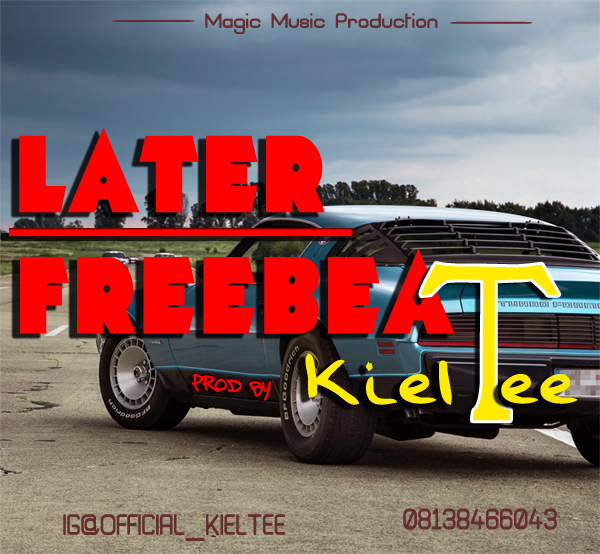 Kiel Tee (D Magic Producer) has just released part of of his free beat project. 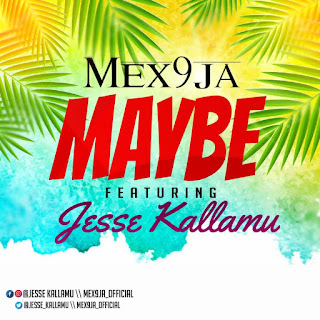 Download and Listen to this dope instrumental made by Nigerian fast uprising artist,songwriter and producer. Feel free to use this piece. 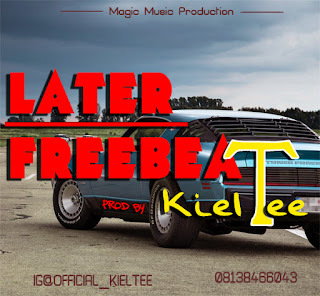 There has been no response to "Freebeat: Kiel Tee - Later"